Lucky Feet Shoes Dress Arch Supports are a perfect solution for your dress shoe needs. These thin arch supports or orthotics are a perfect ¾-inch length that can easily fit into a wide range of shoes including athletic, casual, most dress shoes. 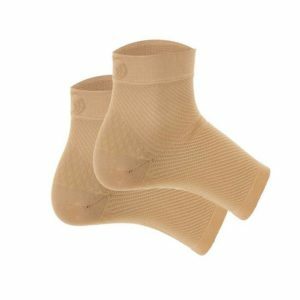 In addition, these 3/4 inch arch supports target foot pain and add additional comfort to most shoes. They help minimize stress on your knees, hips, back, and feet; helping prevent flat feet and promoting proper body alignment. Overall, they were designed to provide unsurpassed comfort throughout your busy day. Reduces stress on your knees, hips, back, and feet. Evenly distributes pressure across your feet and aligns your body.